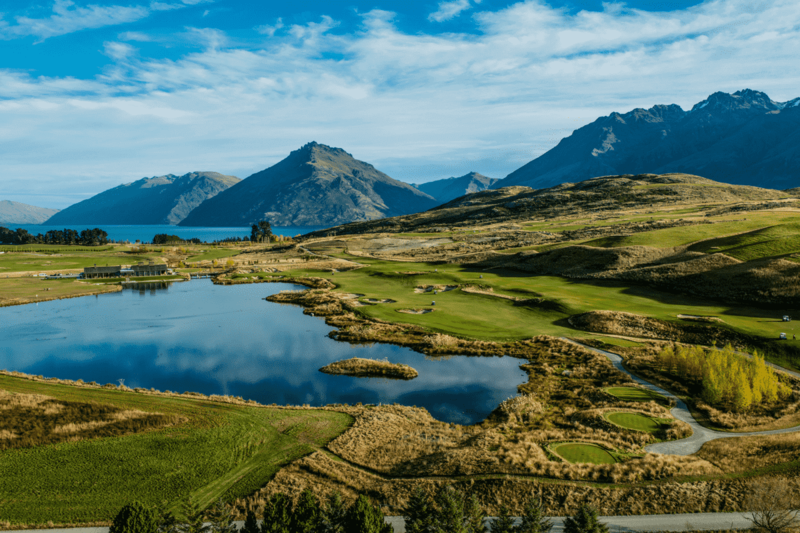 With a backdrop of 2300 vertical metres of the Remarkables mountain range and an armchair view of outstanding lake panoramas, Jack’s Point Golf course is one of the most visually spectacular in the world. As an 18 hole par 72 championship course it offers golfers an exciting challenge with five tee positions to choose from, providing all golfers an unforgettable golf experience. 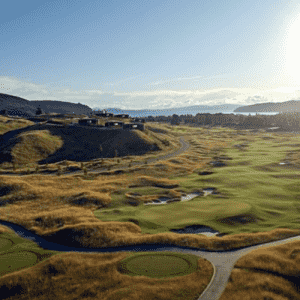 The course has been designed around the natural landscape, with minimal excavation. 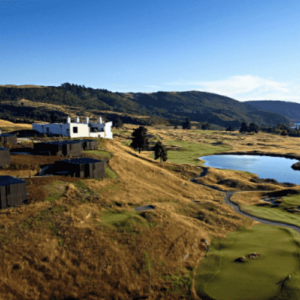 The course measures 6388 metres (6986 yards) from the championship tees and is built on the most spectacular of Jack’s Point terrain. 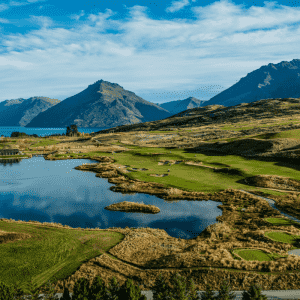 Designed in harmony with the natural and local eco-environment, weaving through native tussock grasslands, dramatic rock outcrops, steep bluffs and swathes of native bush to the edge of Lake Wakatipu. The presentation of the course is second to none, which makes Jack’s Point one of the world’s great golfing experiences. Located beneath the Remarkables mountain range.